Easy Allergy Free Easter eBook is packed with 36 yummy recipes perfect for the Easter holiday and beyond. Every recipe is Gluten Free & Top 8 Free. I'm so glad you could stop by. My name is Sonya Lee and I am an Integrative Health coach specialising in allergic conditions. I understand how overwhelming and scary a diagnosis of a life threatening allergy can be. When my son was 12 months old, he was covered in eczema and then diagnosed with life threatening multiple food allergies to over 15 common foods. I remember how overwhelmed I felt back then, and if that is where you are at now, let me say it does get better. 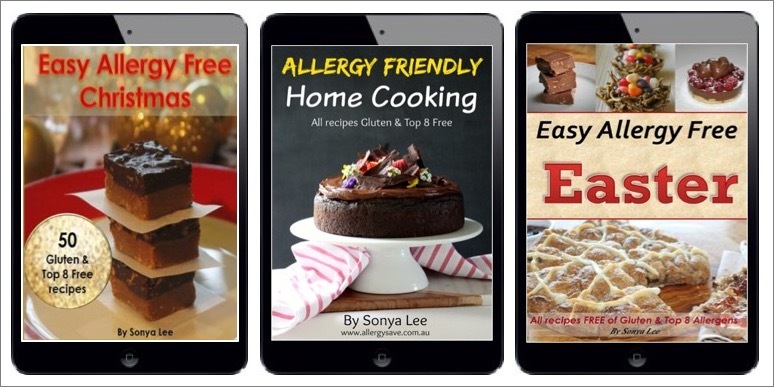 I've created many allergy friendly recipes and Top 8 Free recipe eBooks available for instant download. Also, check out Simple Allergy Free Eats for fresh new recipes, meal plans and shopping lists. 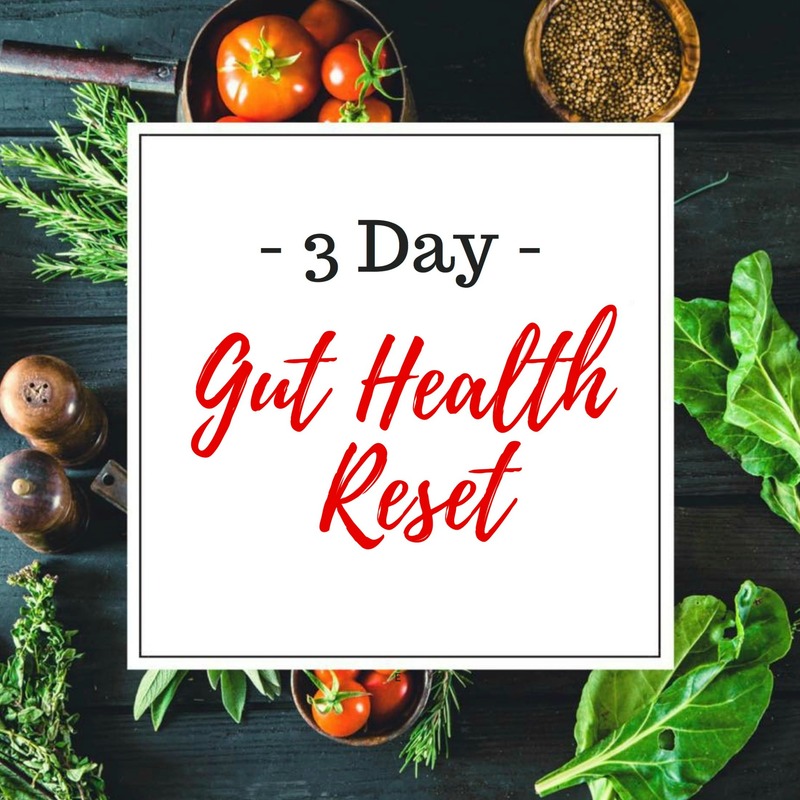 A healthy gut is essential to overall health.This FREE 3 day challenge will help you get back on track. Connecting the allergy community with allergy products and services. We love supporting small businesses that support our allergy community. List your business for free today! We have various Top 8 free recipe eBooks packed with allergy friendly recipes. Simple recipes using simple ingredients. All recipes are FREE FROM Gluten, Nuts, Dairy, Eggs & Soy. 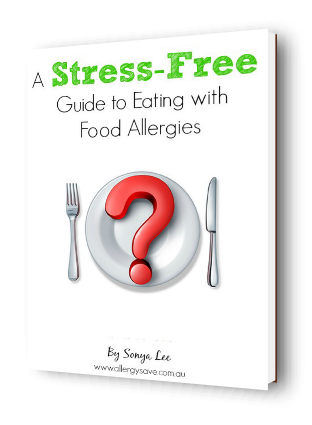 Download A Stress Free Guide to Eating with Food Allergies for FREE! Connecting the allergy community with like minded products and services. 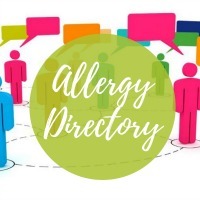 Join our Allergy Directory and list your business today! and make yourself some extra dollars?